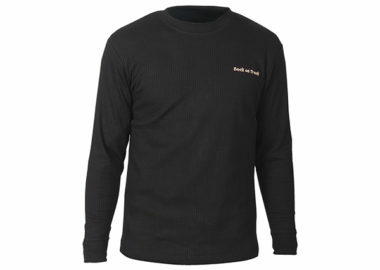 Available in sizes XS – XXXL. 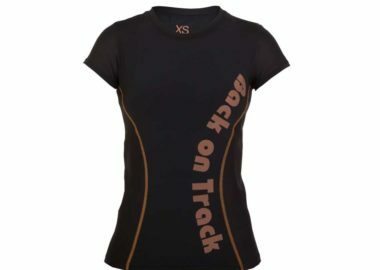 With Back on Track’s state-of-the-art Welltex material, our T-Shirt may be helpful for sore muscles, joints, and tendons. 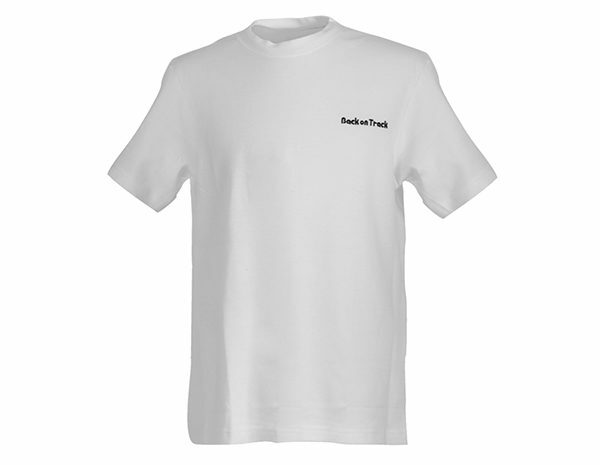 The Back on Track T-Shirt provides soothing comfort that is particularly helpful for shoulder and upper back discomfort. 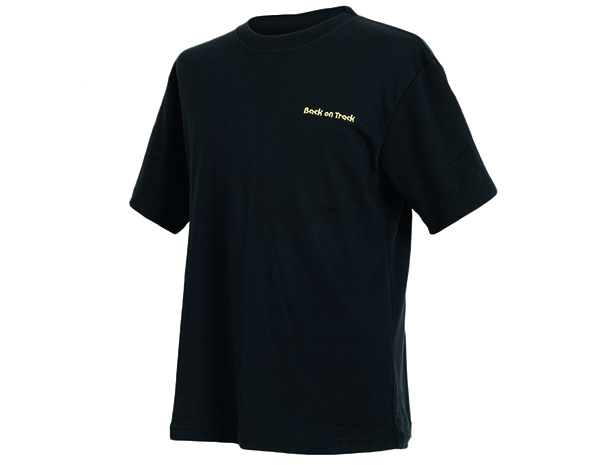 With Back on Track’s state-of-the-art Welltex material, our T-Shirt may be helpful for sore muscles, joints, and tendons. 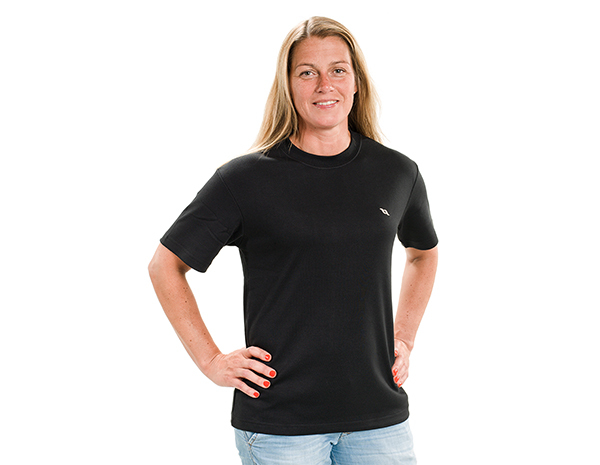 This T-Shirt may be worn prior to exercise to loosen and warm up muscles. 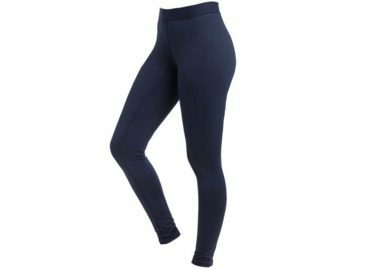 Some people wear it in the winter for additional warmth. 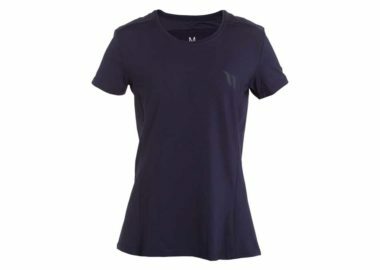 T-Shirt (Unisex) Product size is determined by chest size.